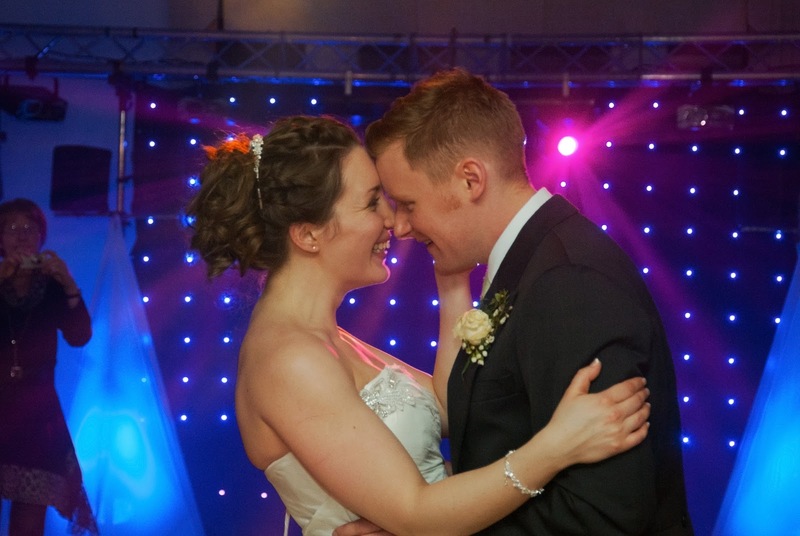 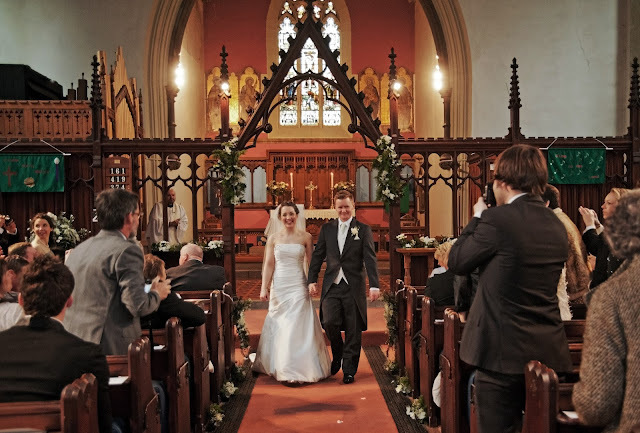 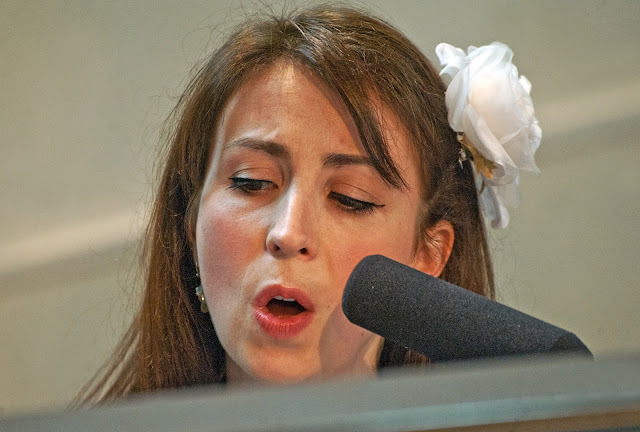 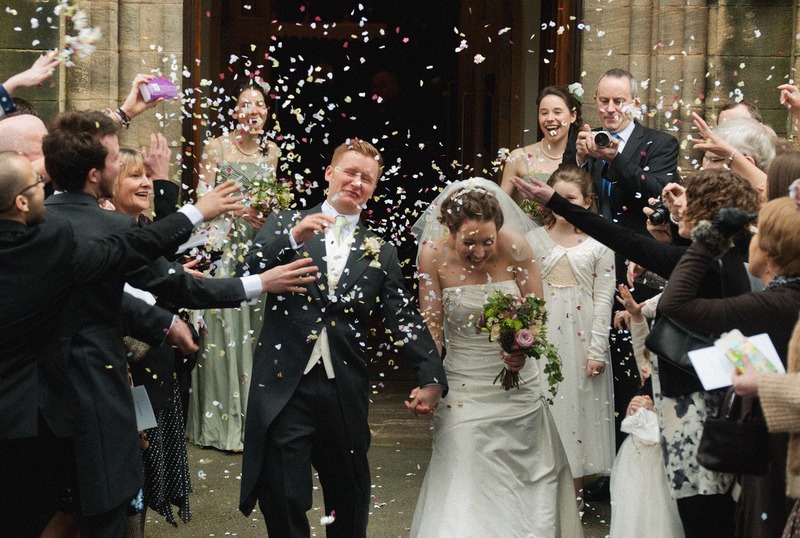 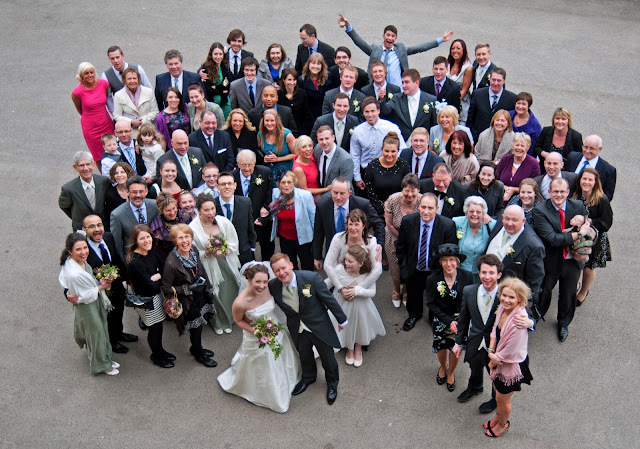 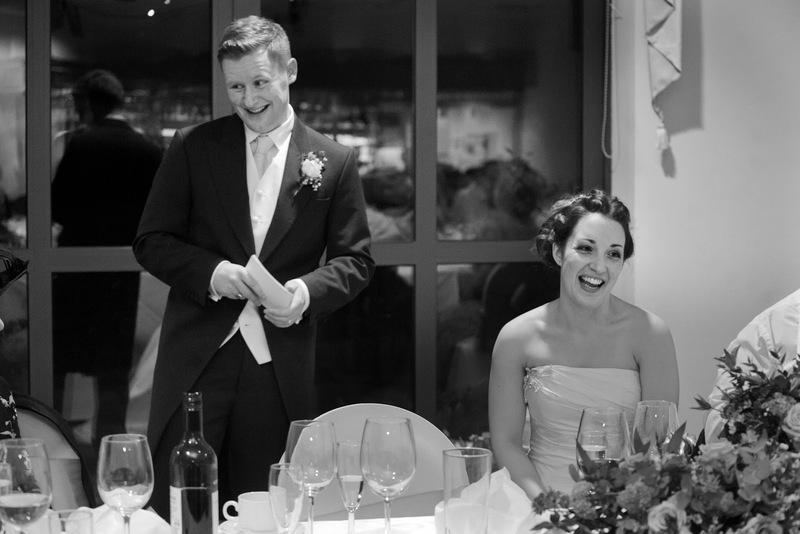 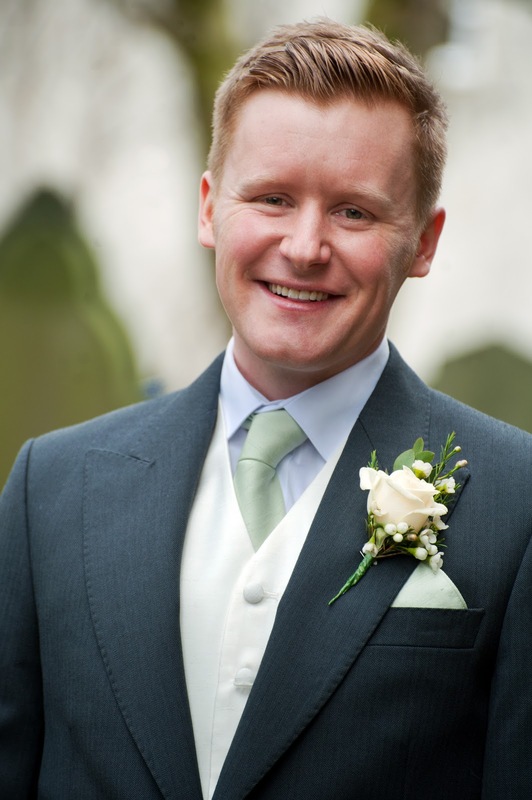 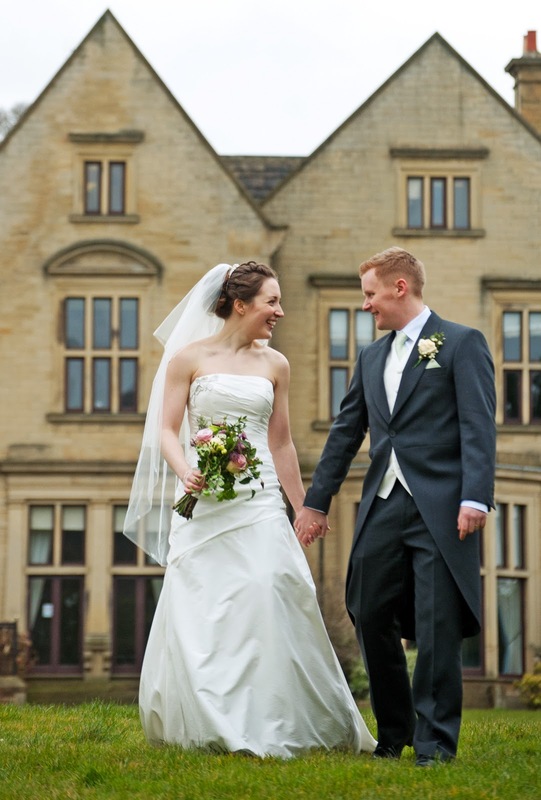 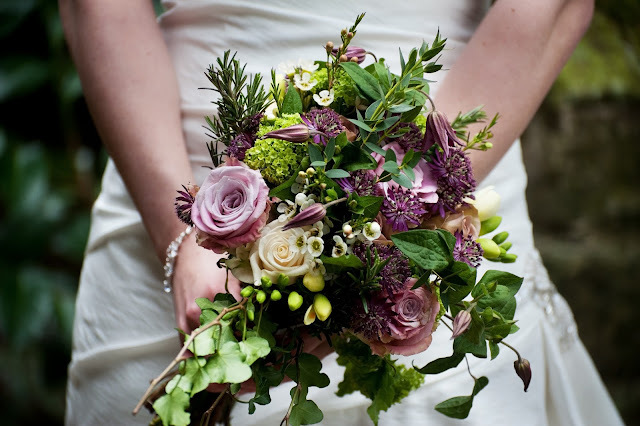 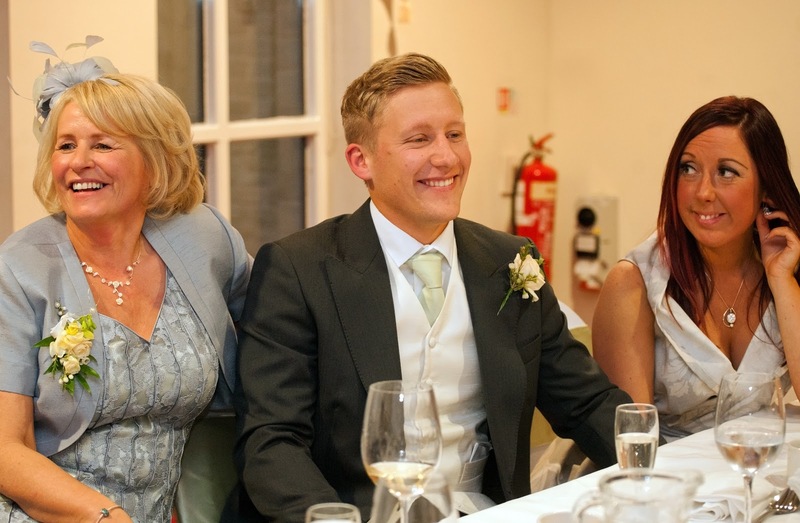 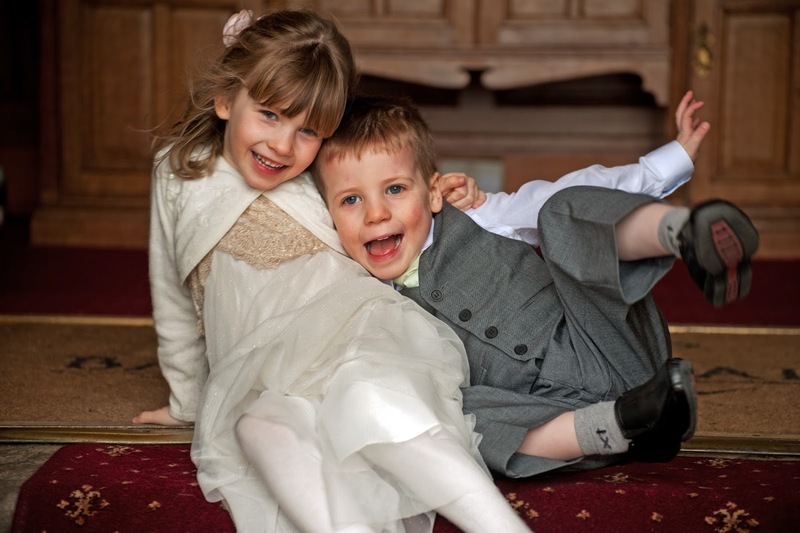 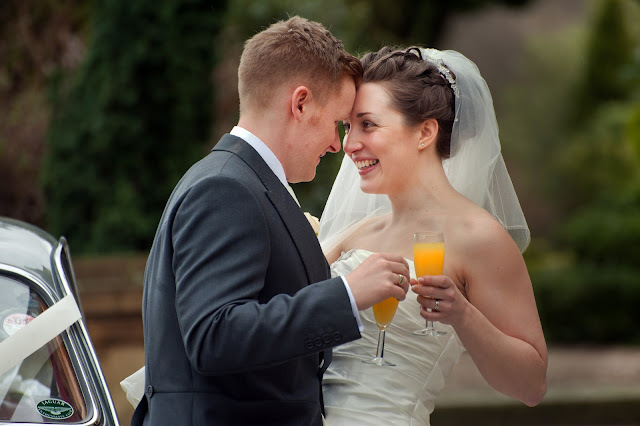 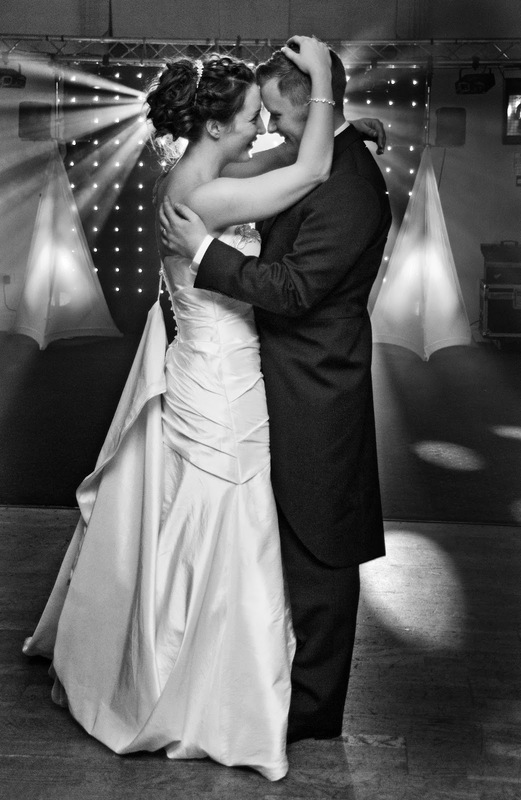 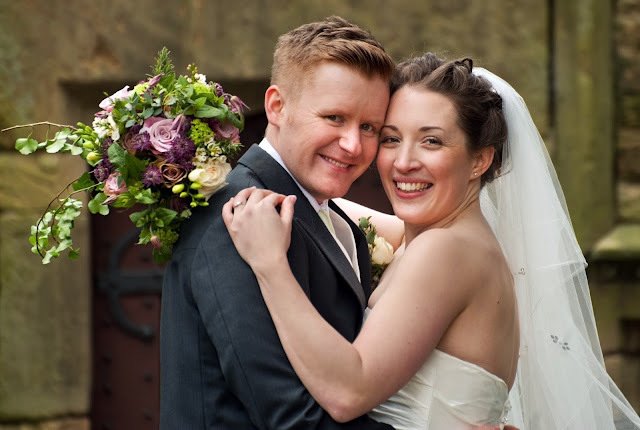 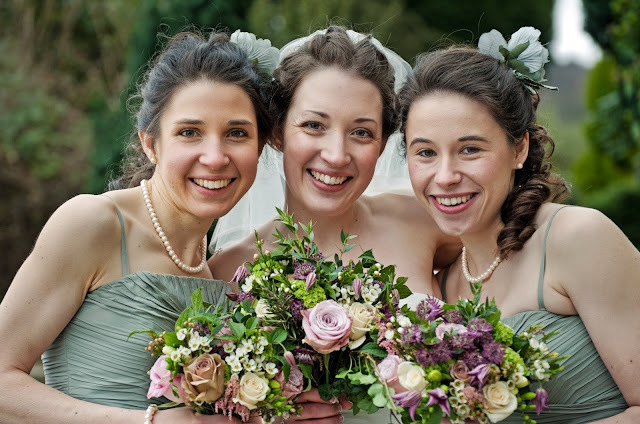 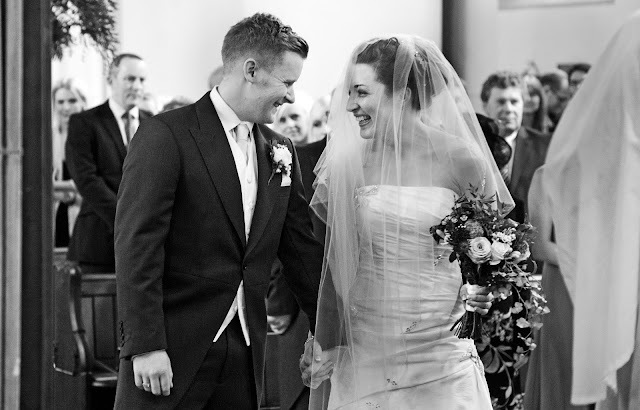 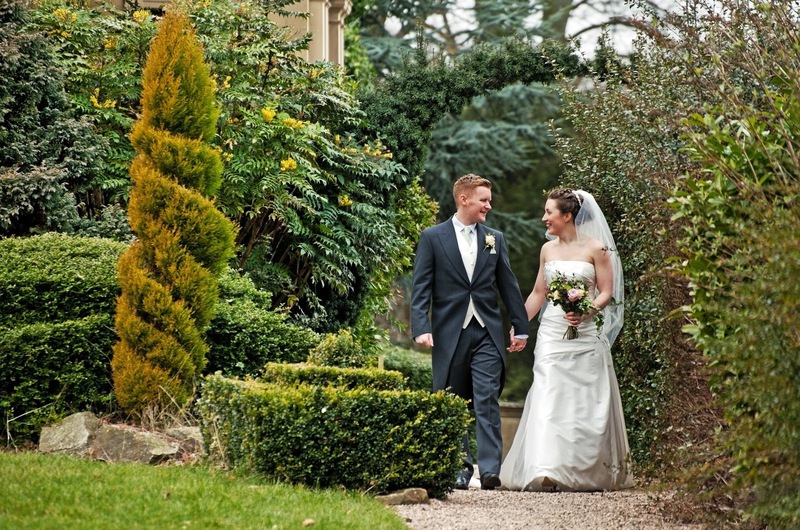 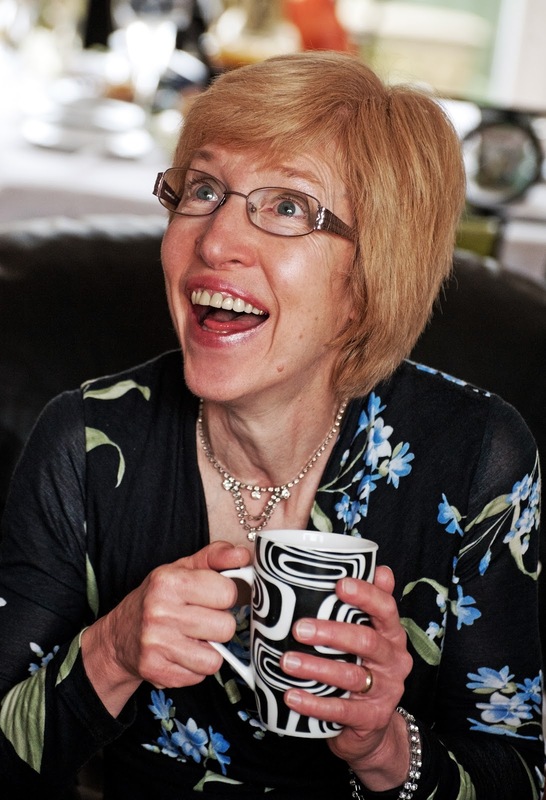 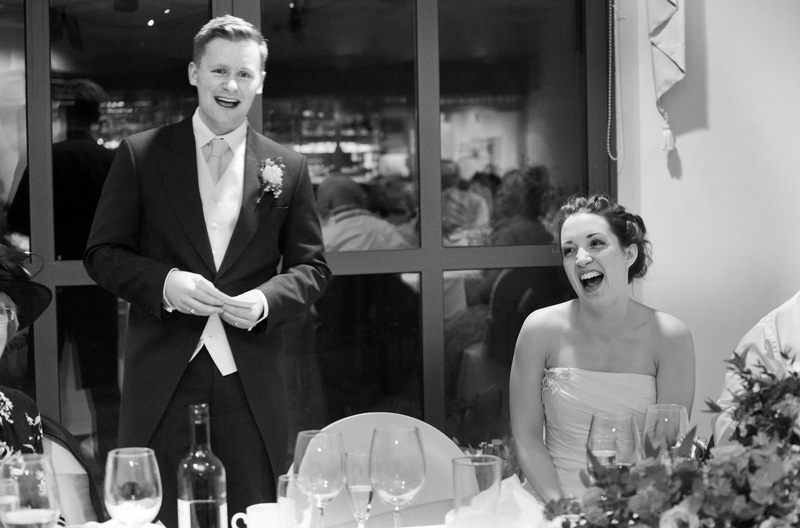 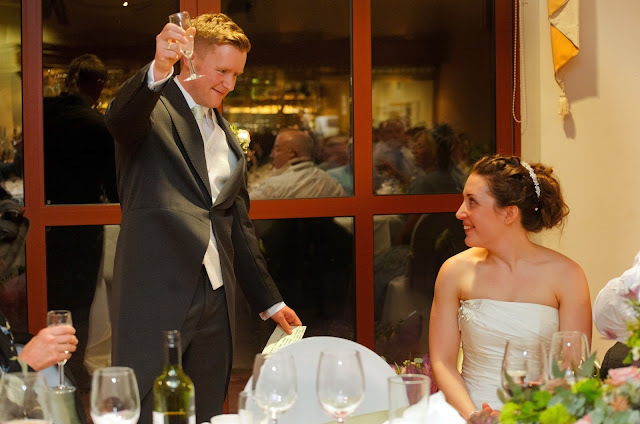 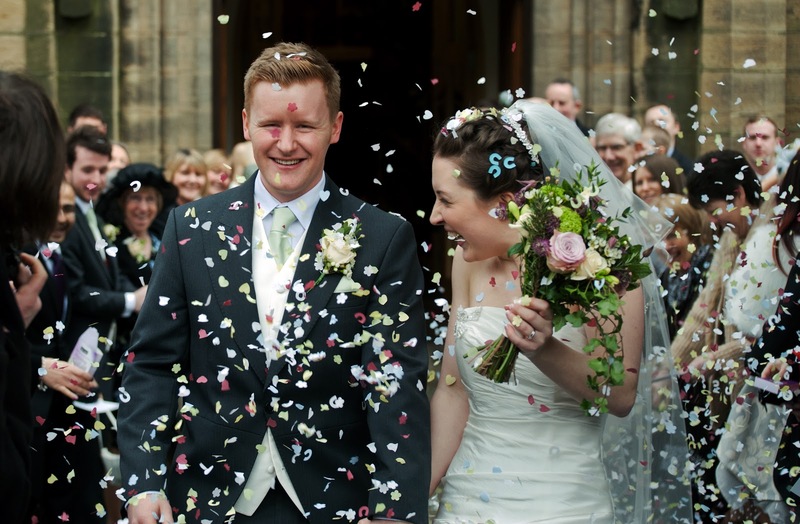 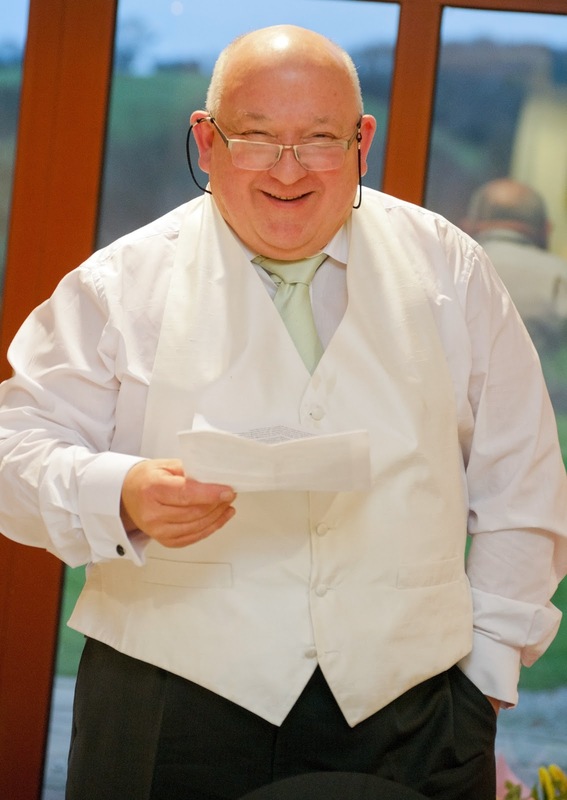 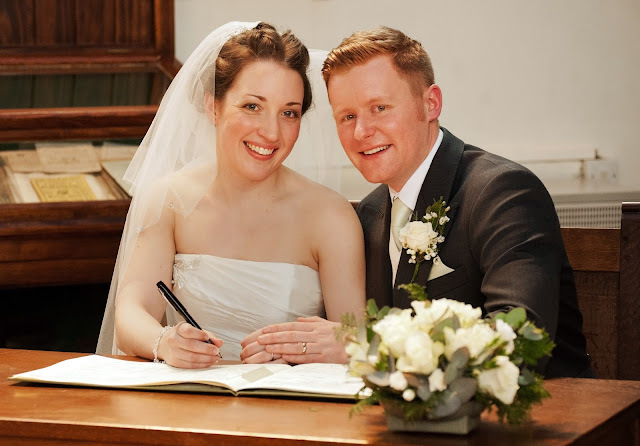 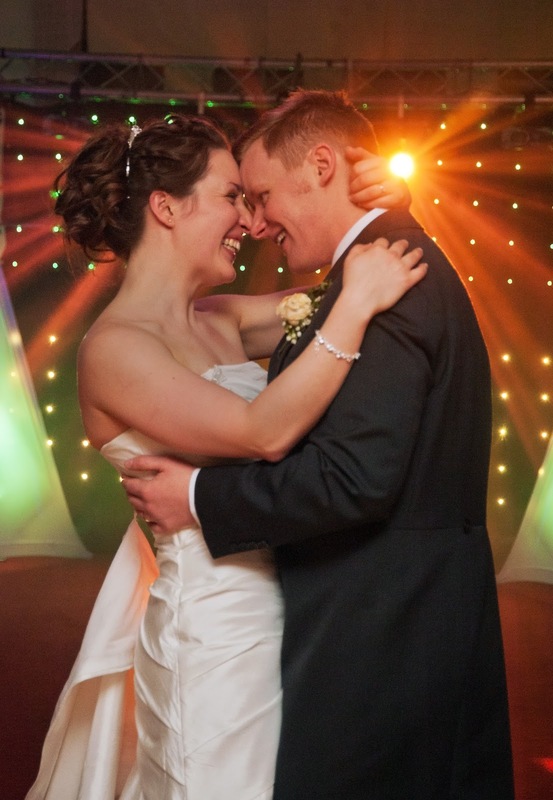 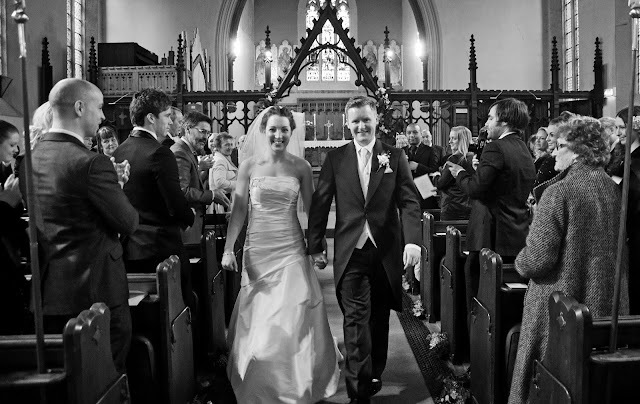 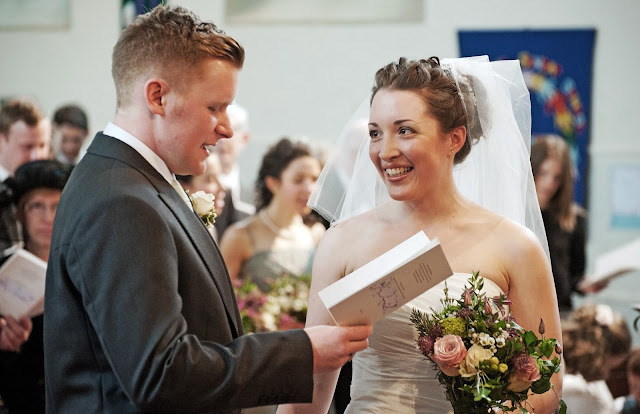 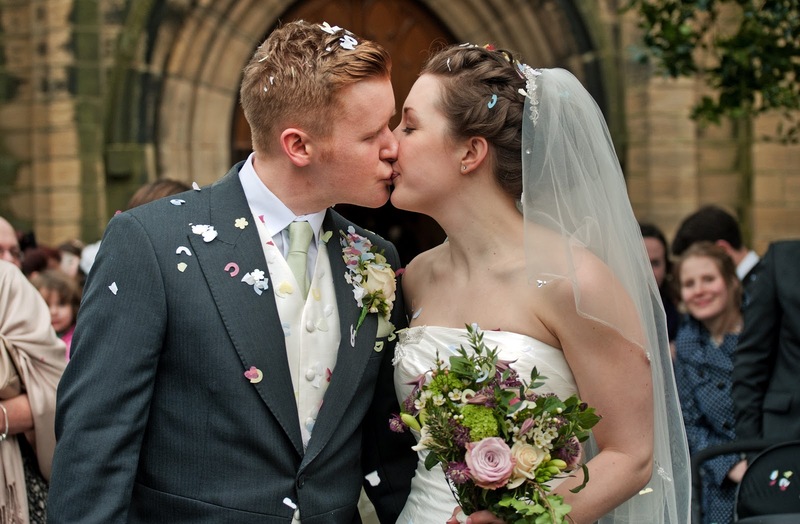 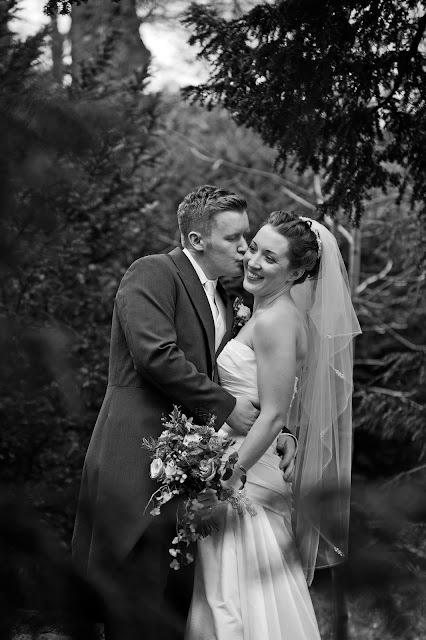 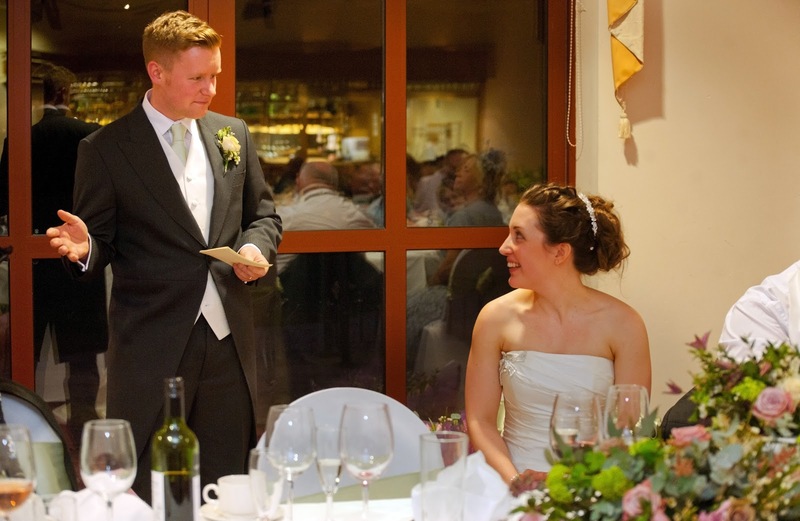 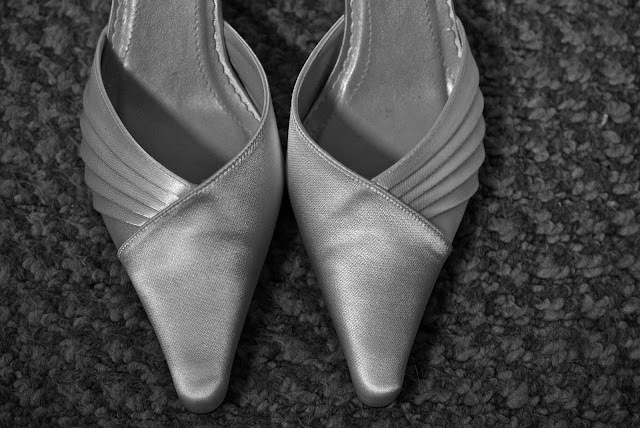 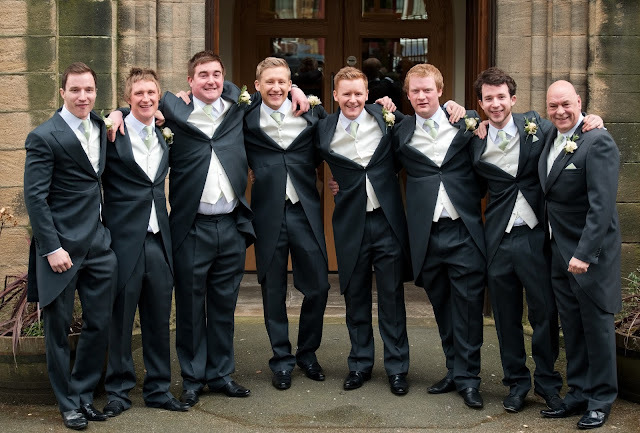 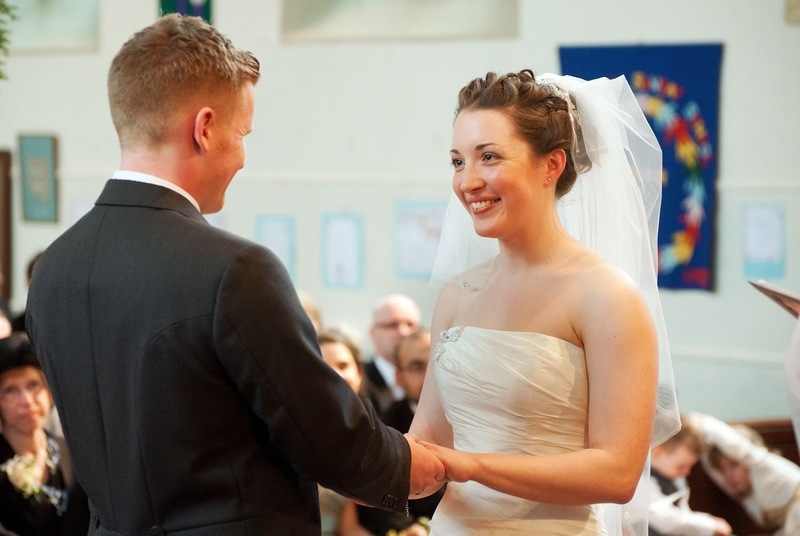 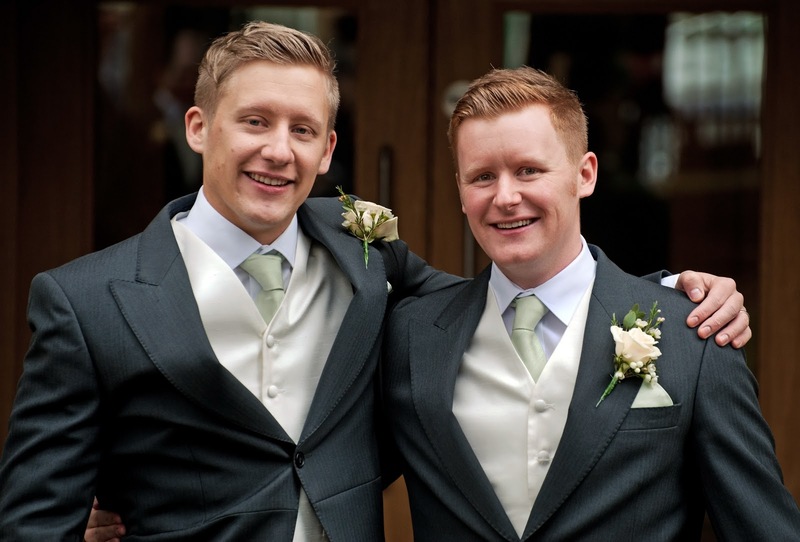 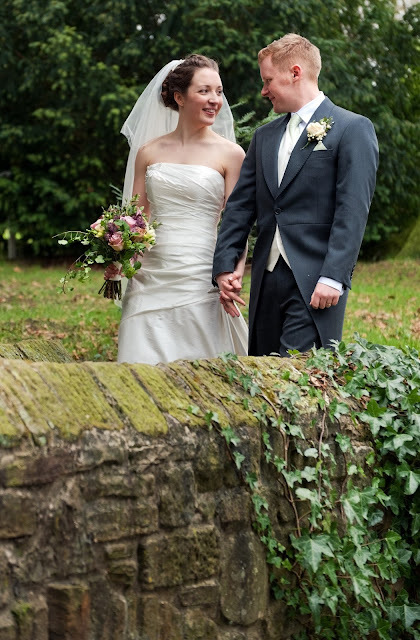 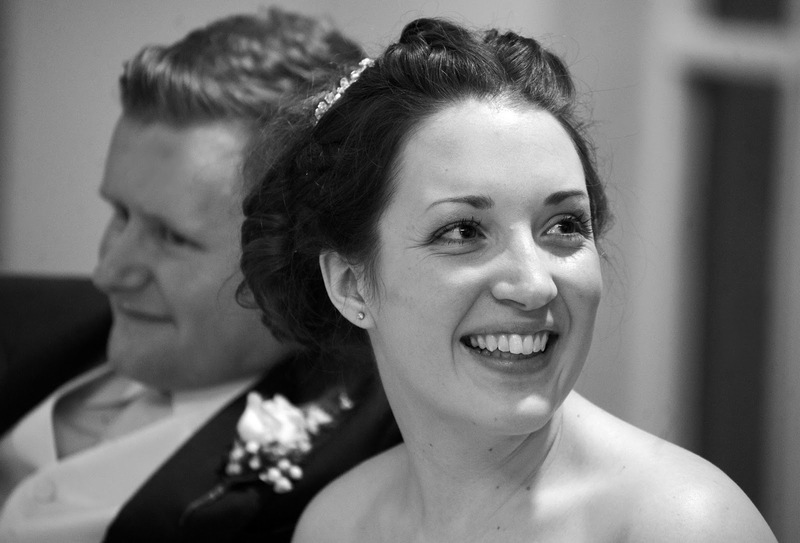 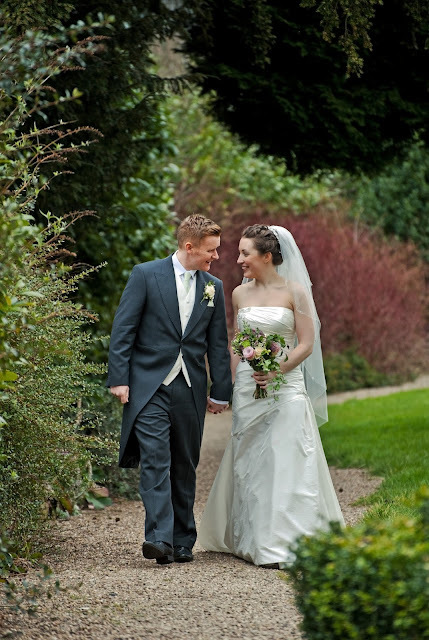 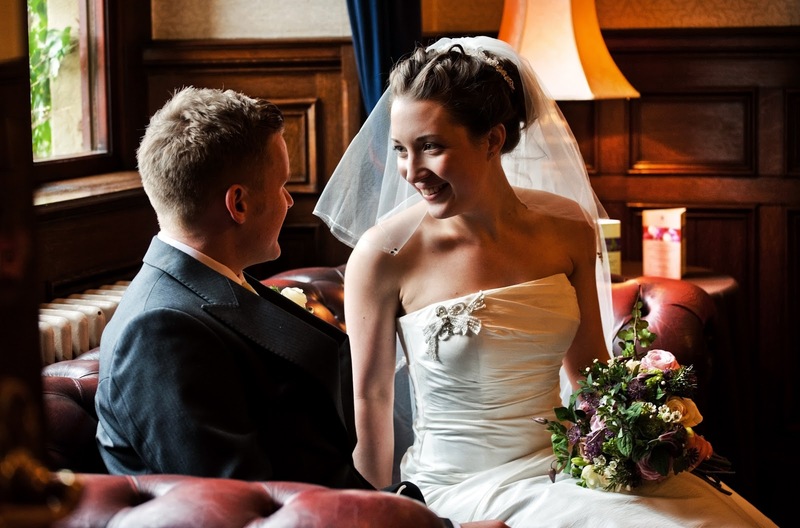 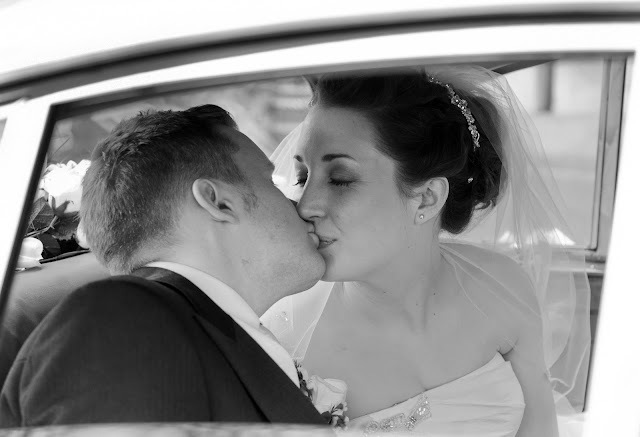 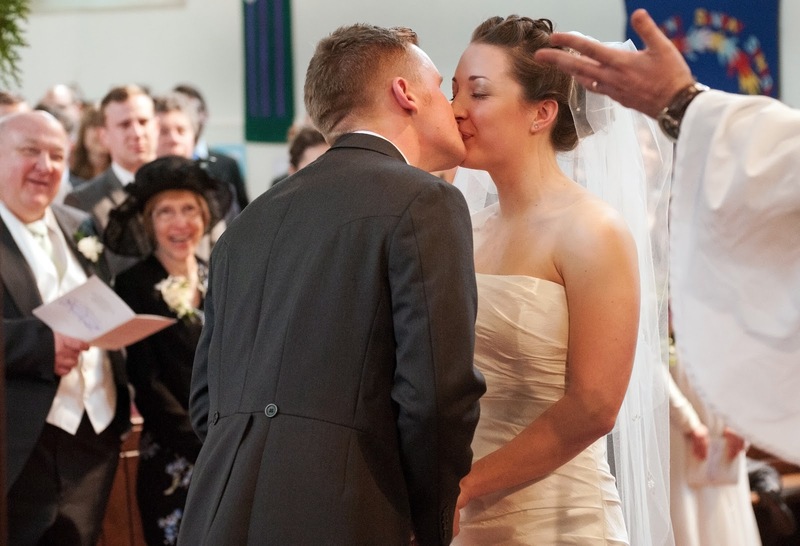 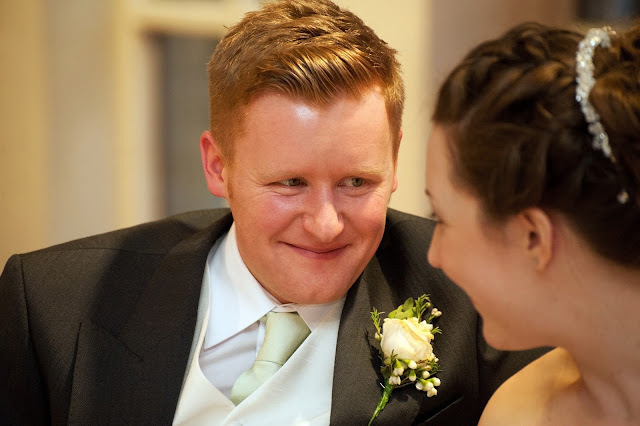 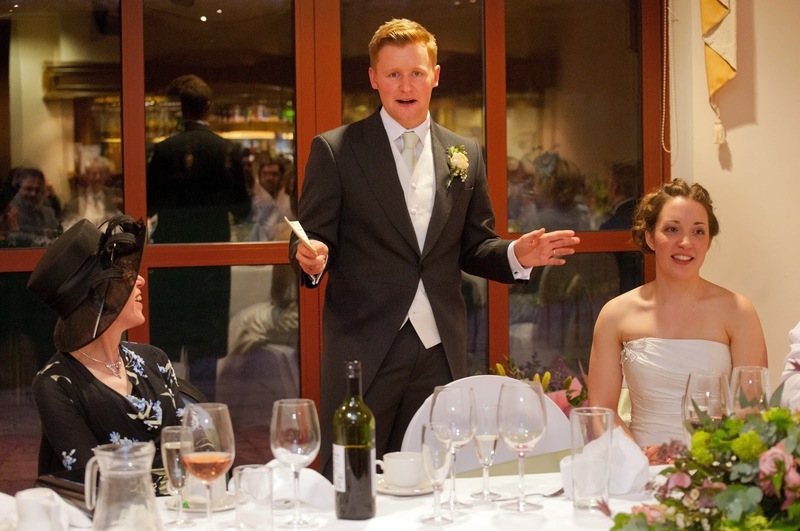 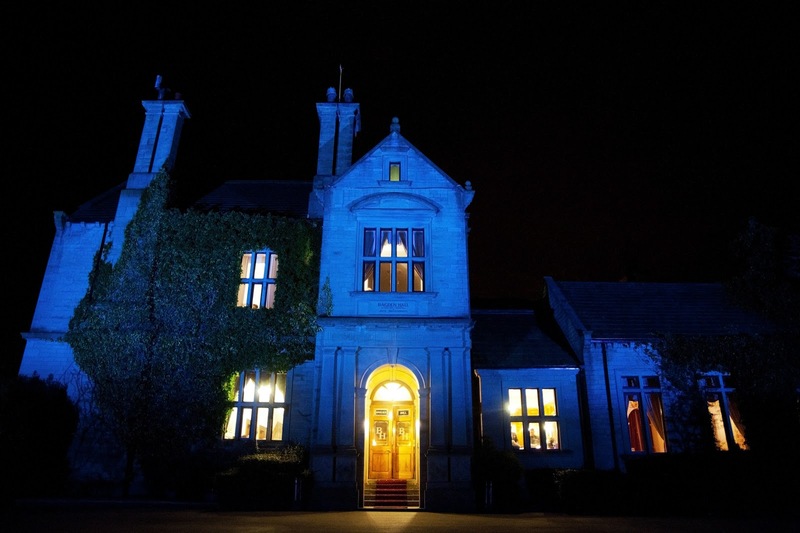 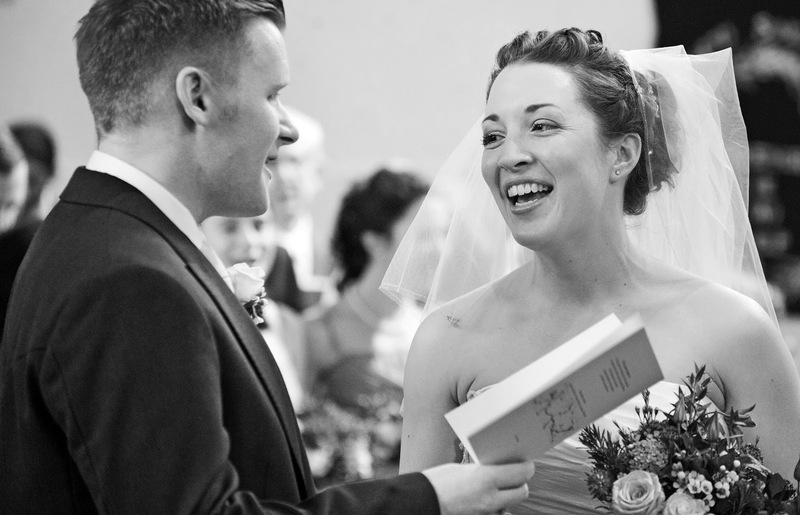 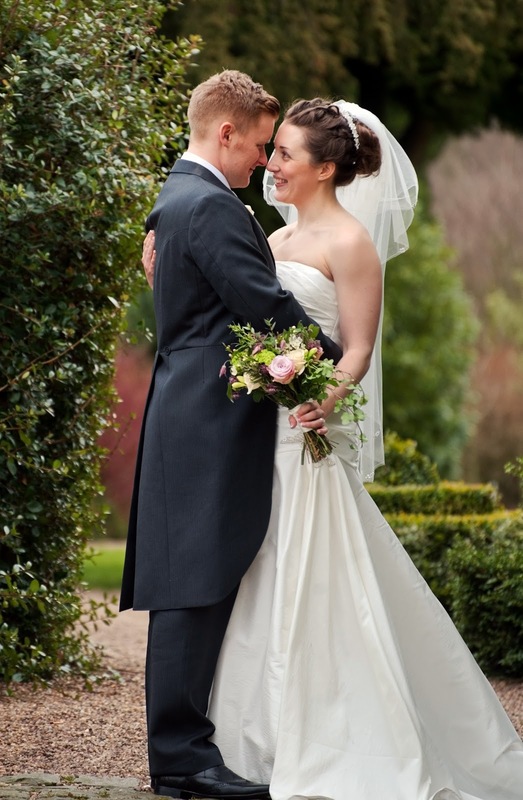 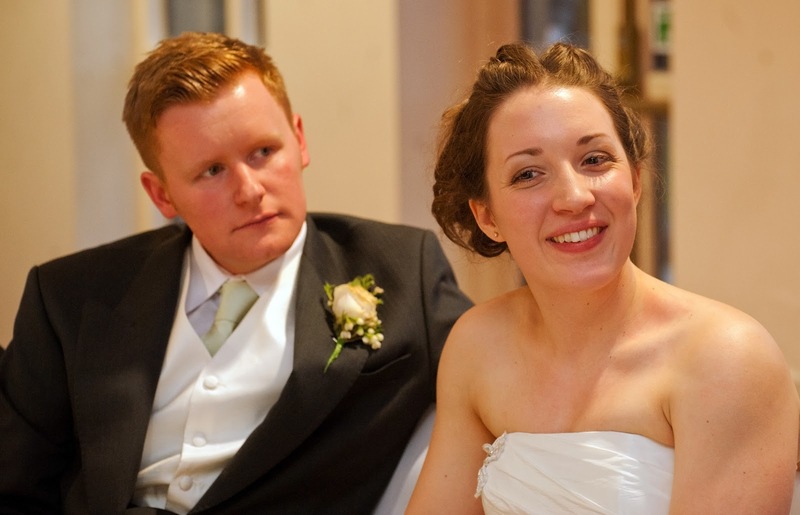 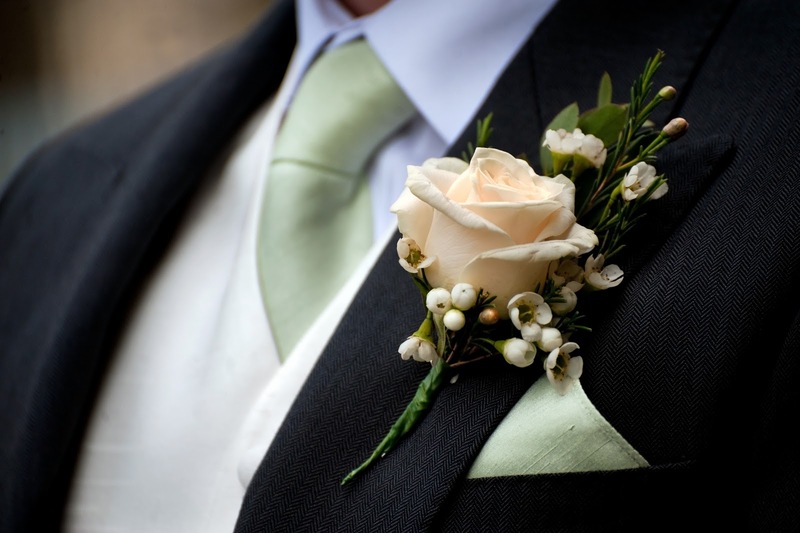 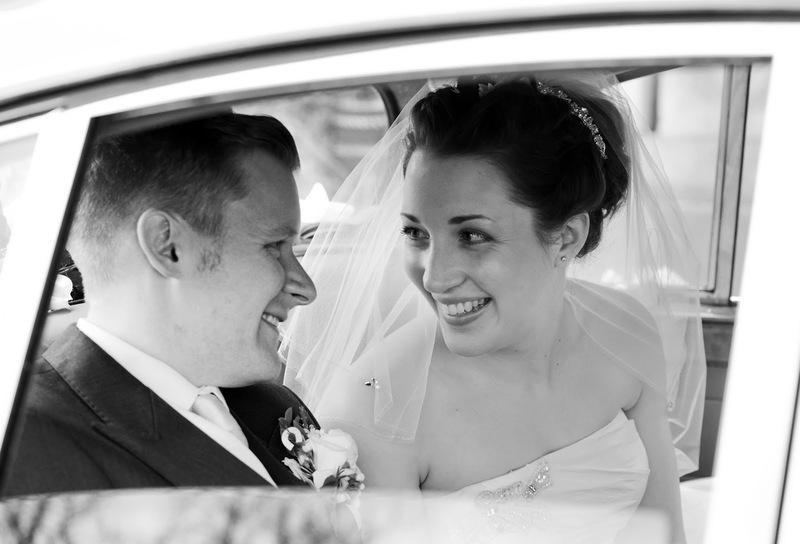 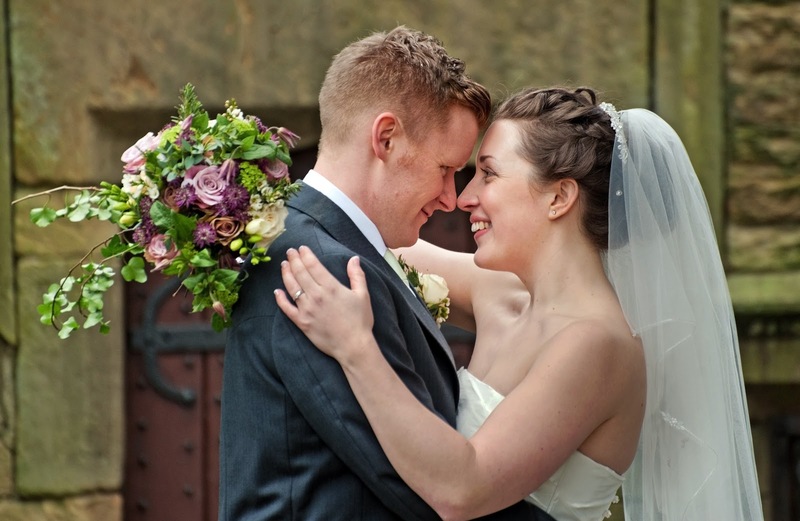 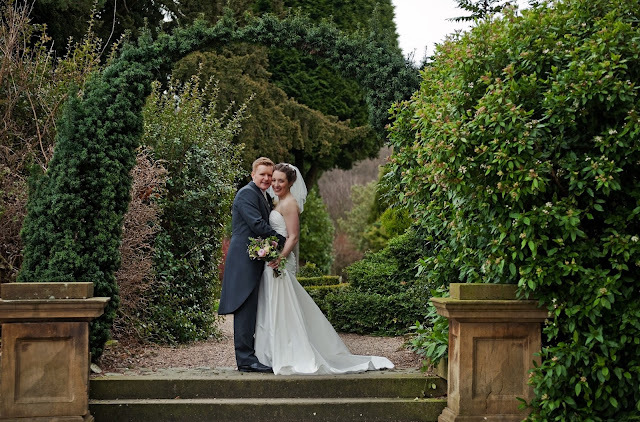 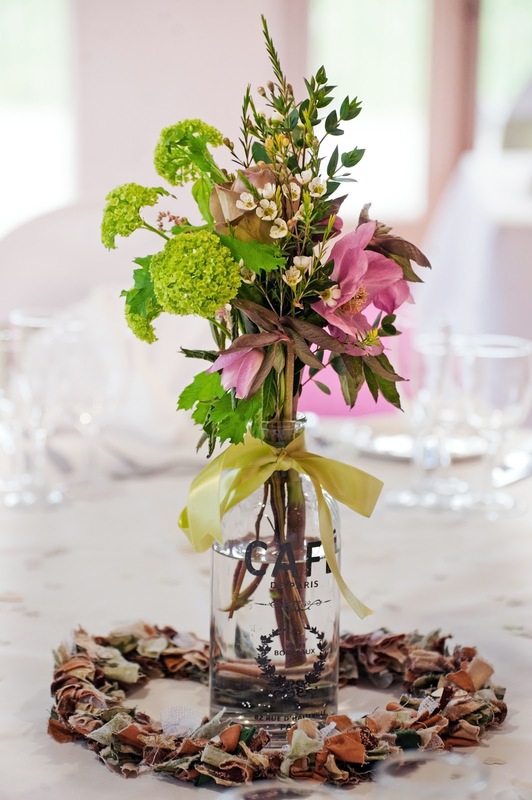 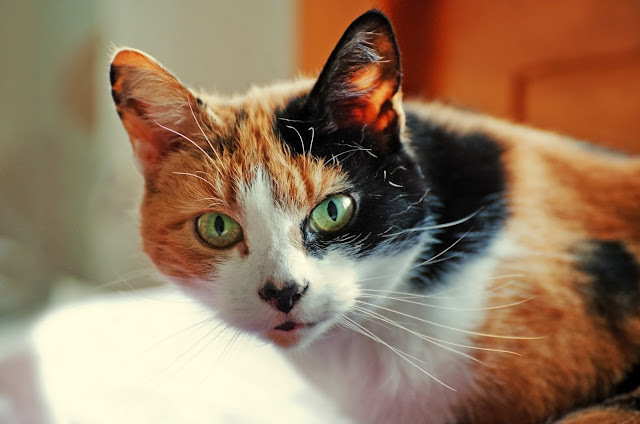 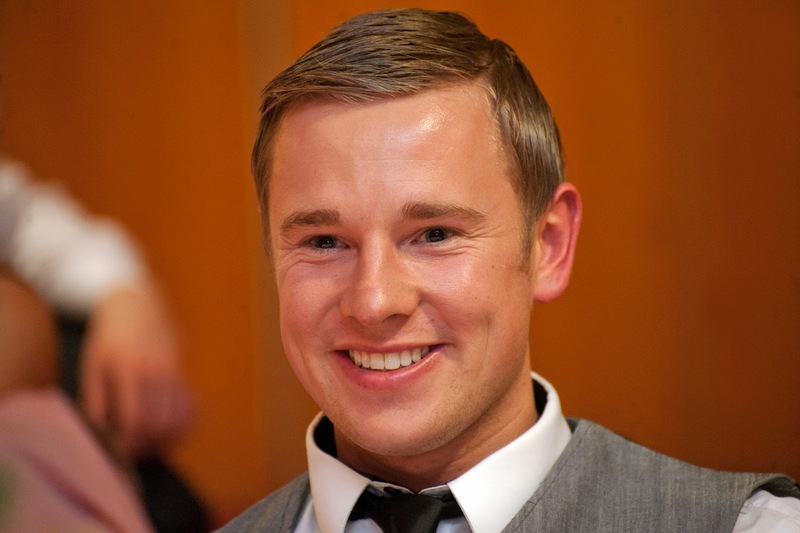 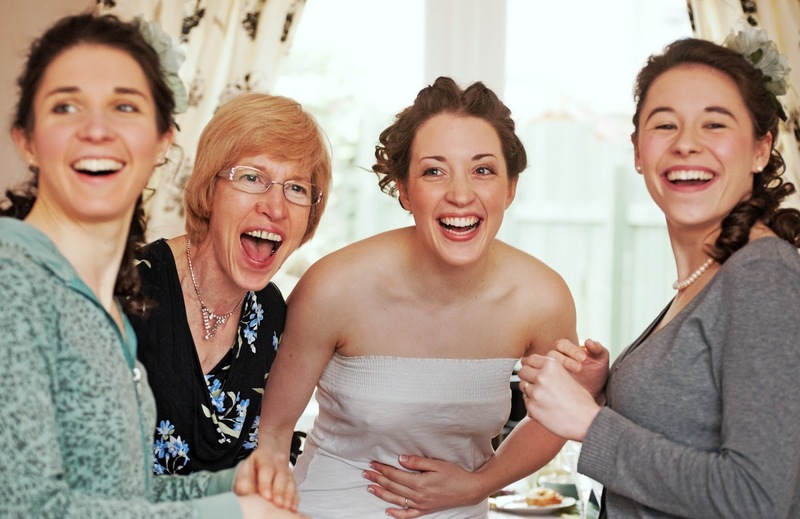 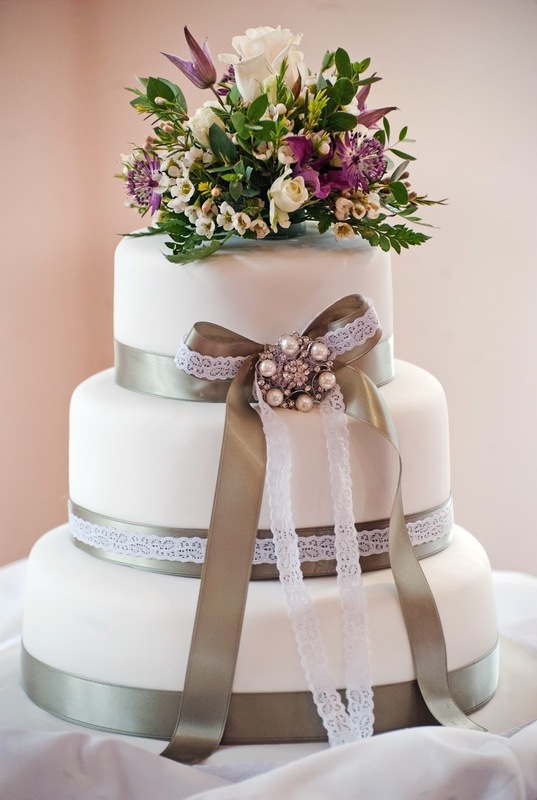 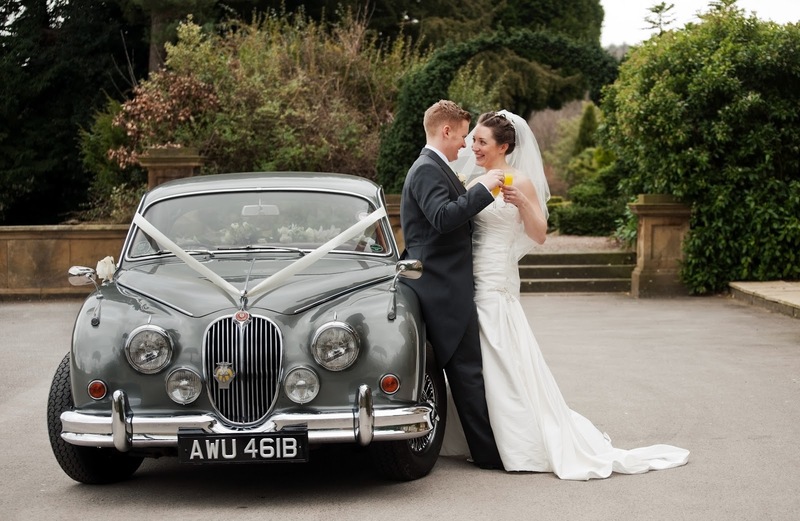 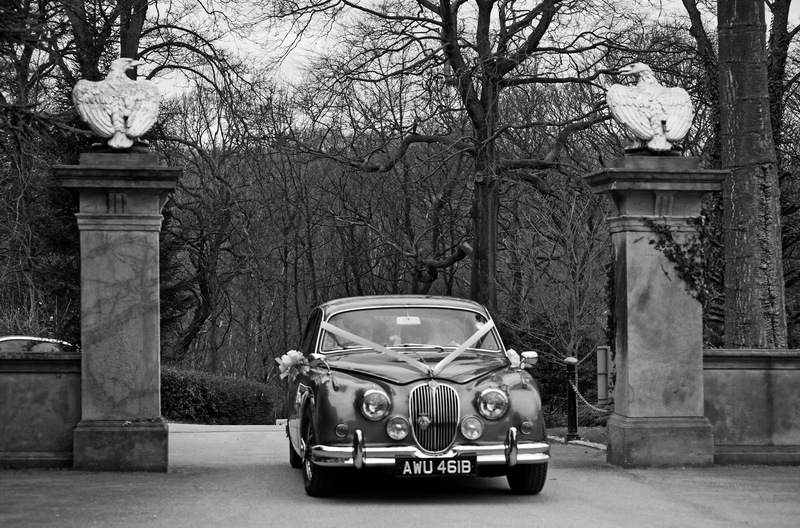 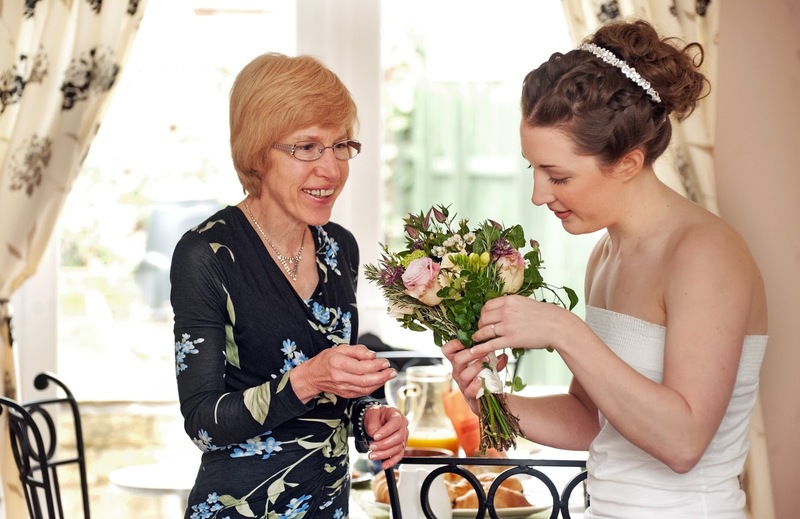 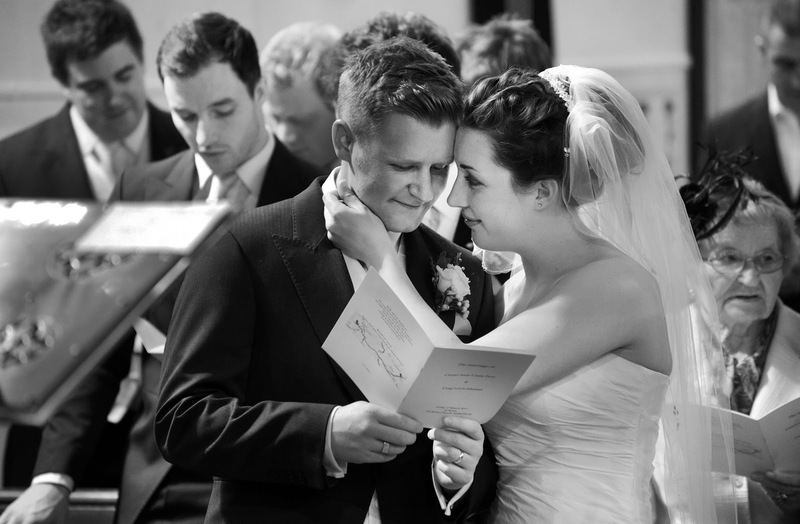 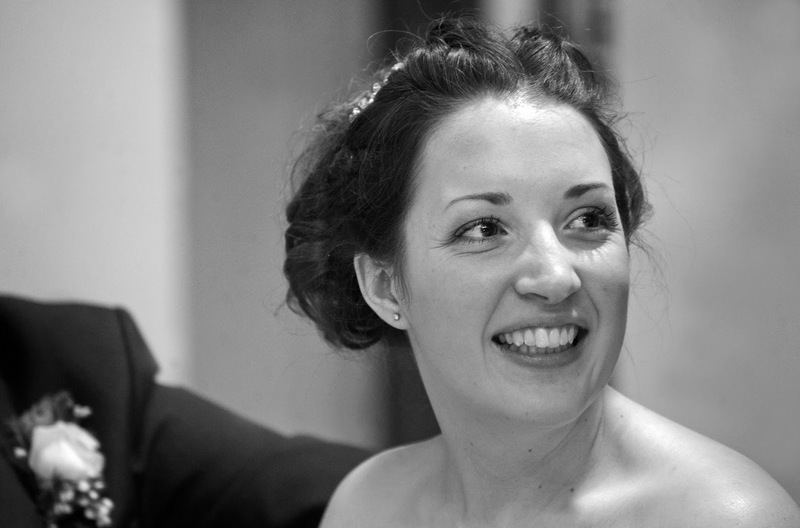 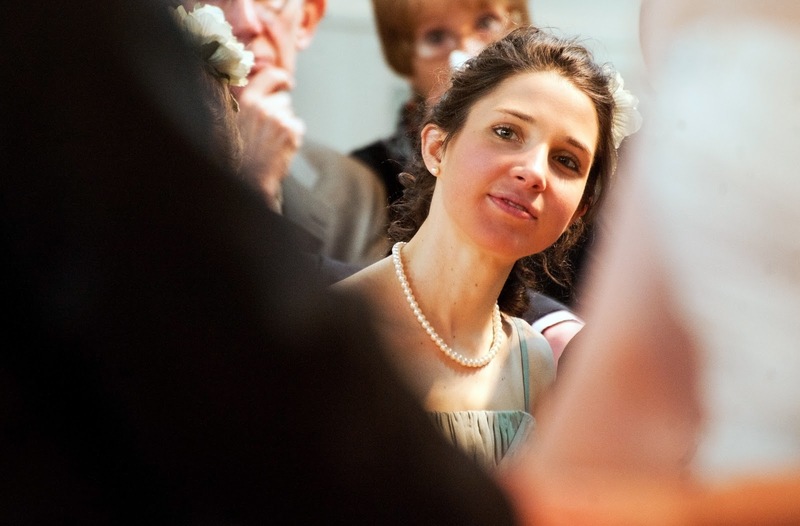 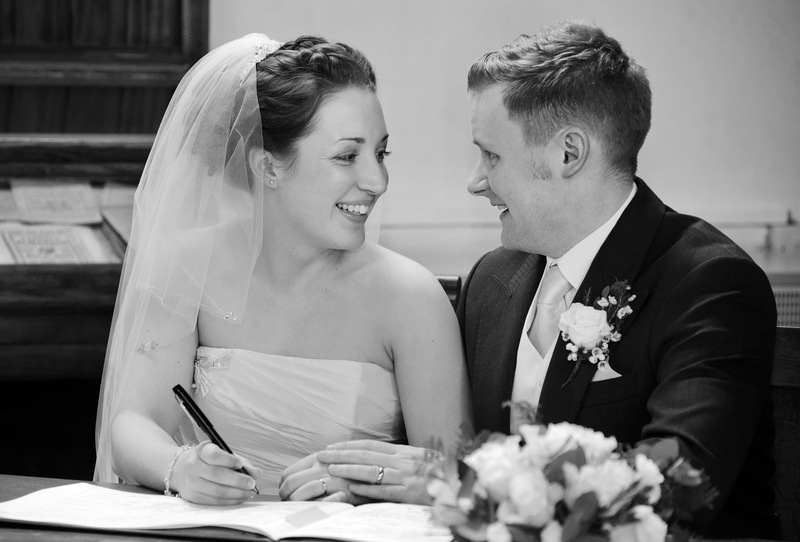 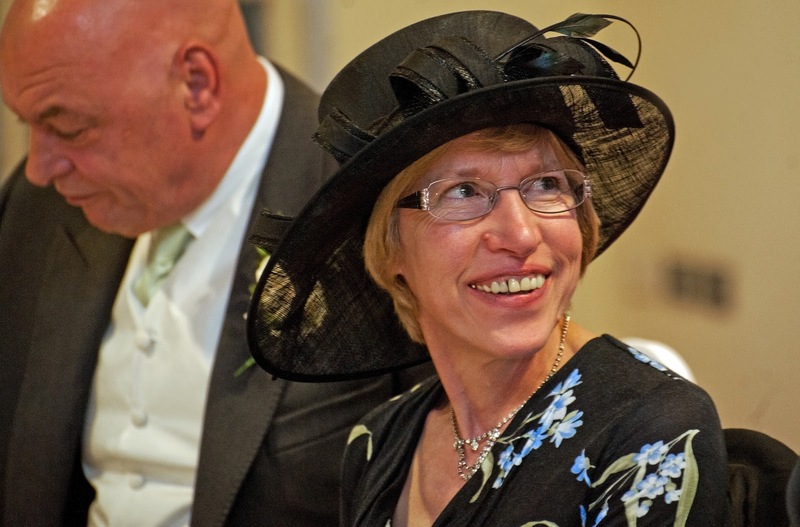 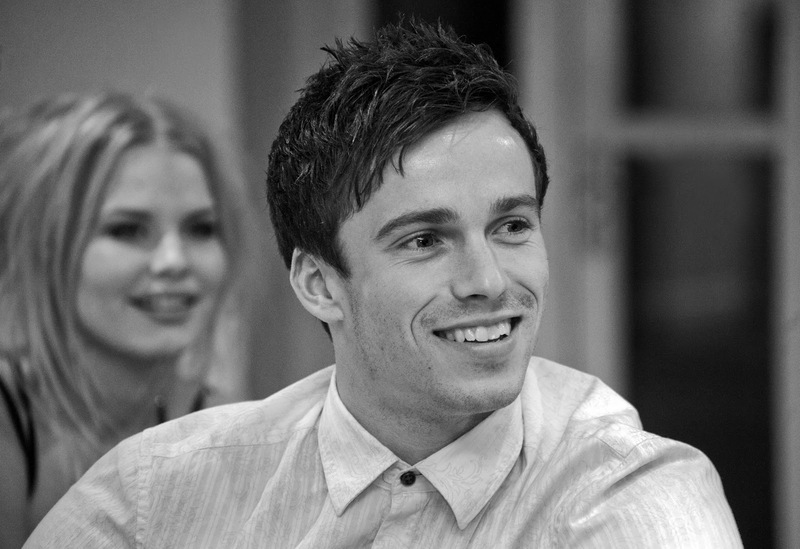 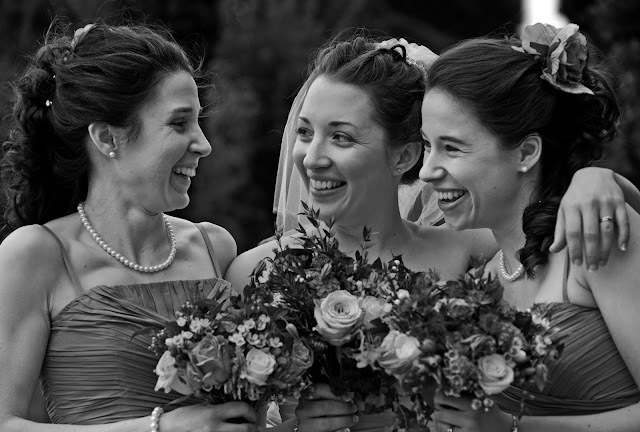 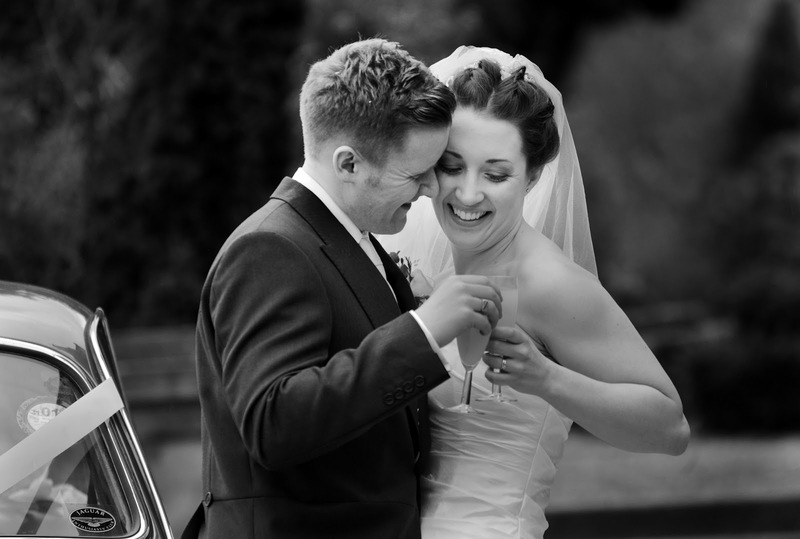 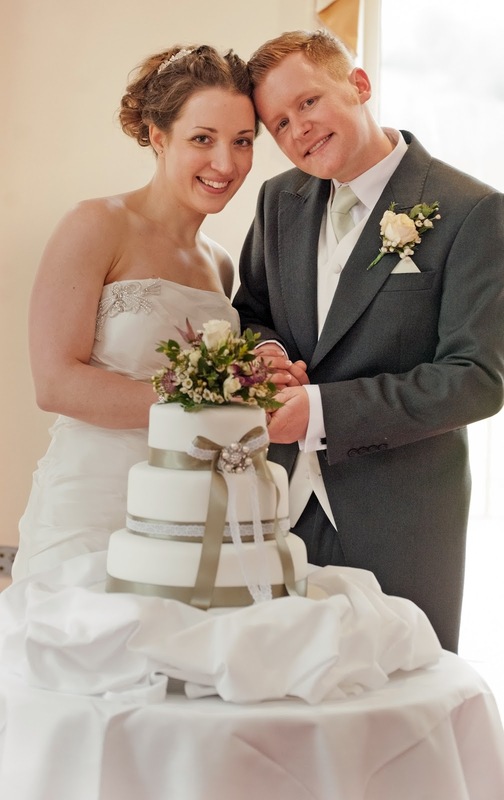 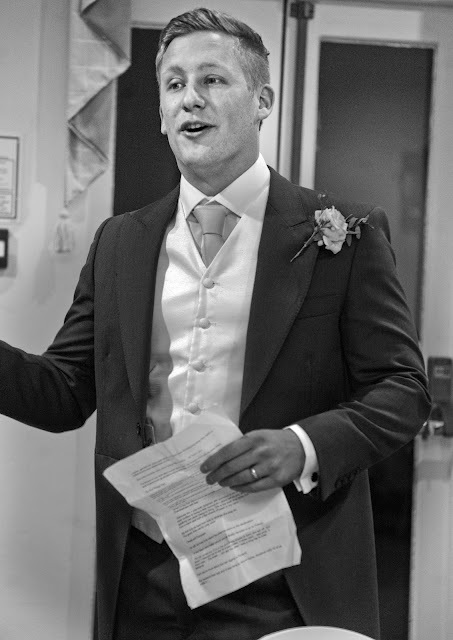 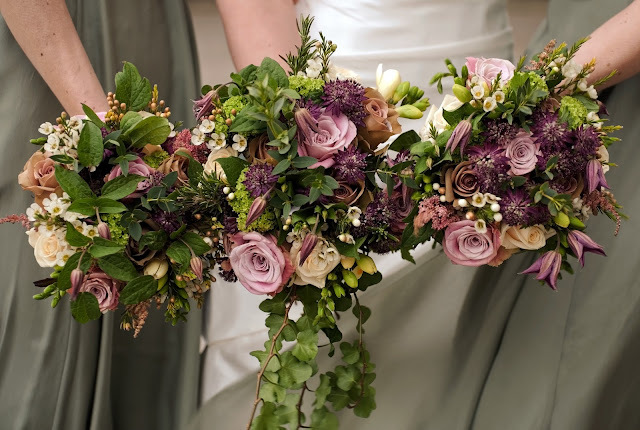 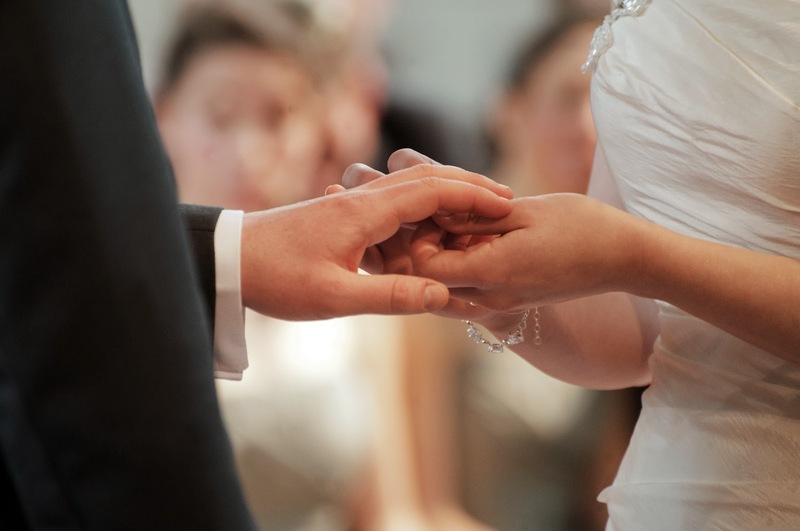 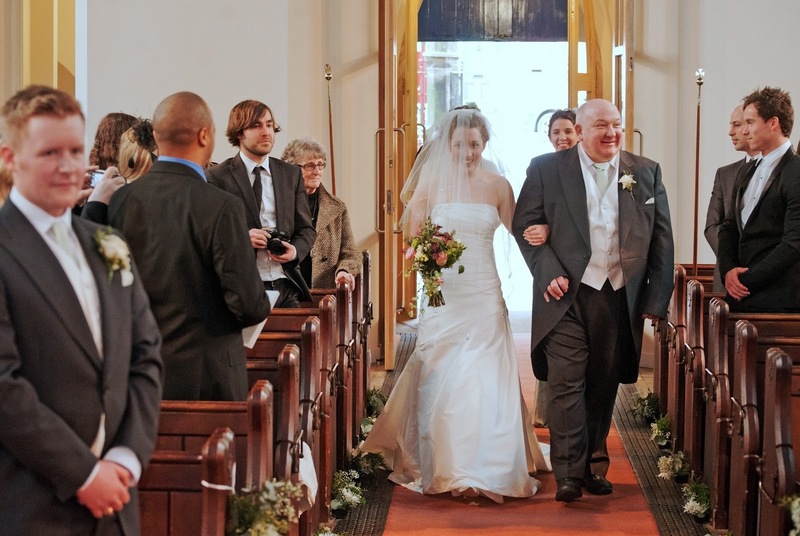 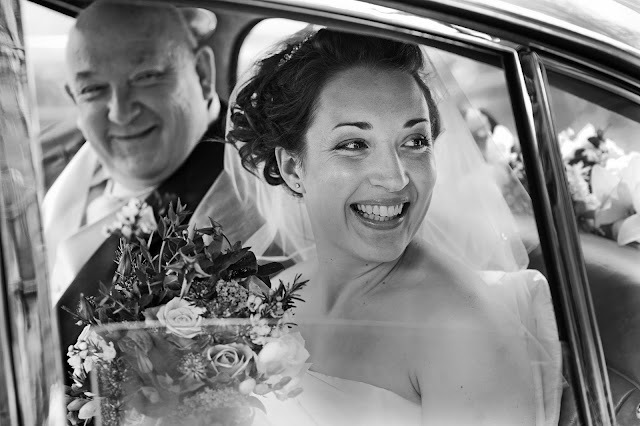 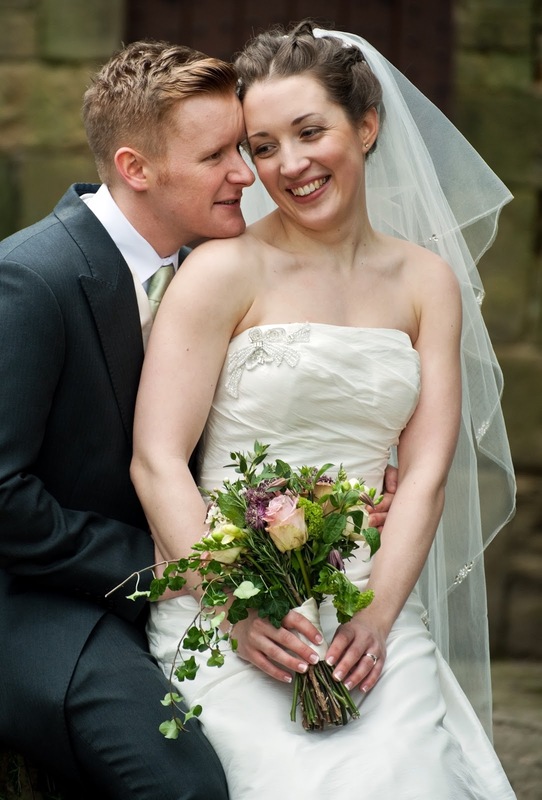 Ruth Mitchell Photography: Craig and Carmel - Bagden Hall,West Yorkshire. 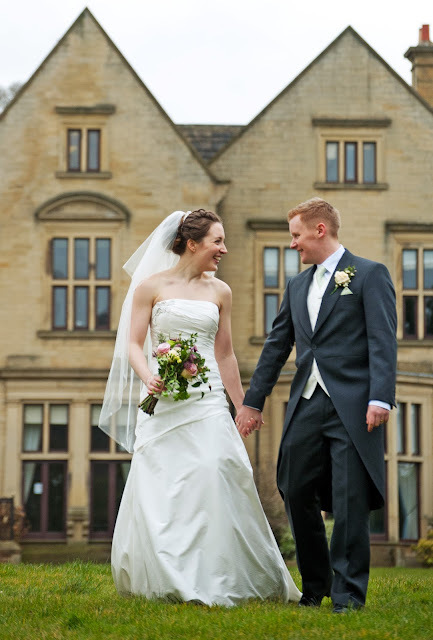 Craig and Carmel - Bagden Hall,West Yorkshire. 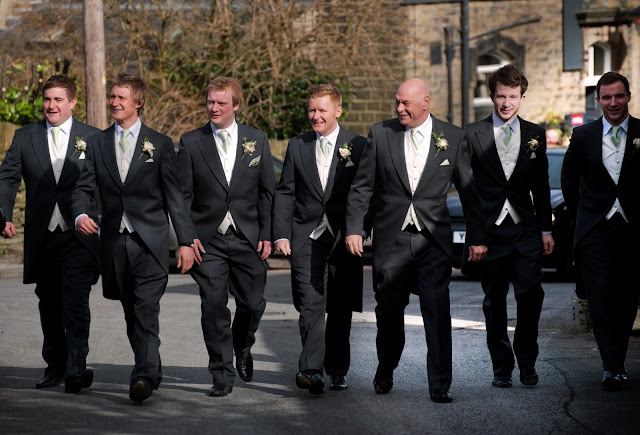 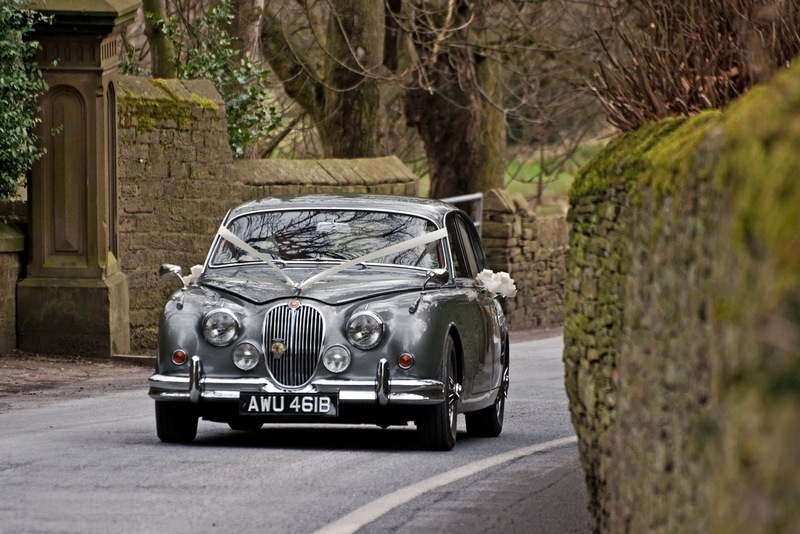 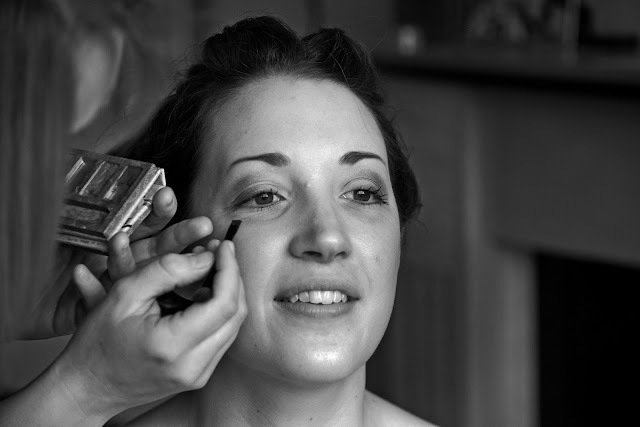 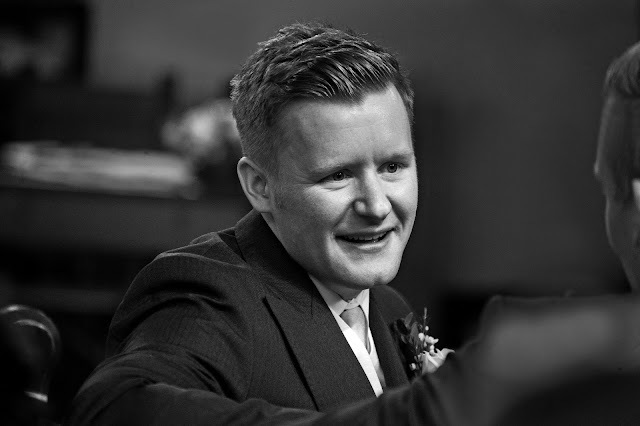 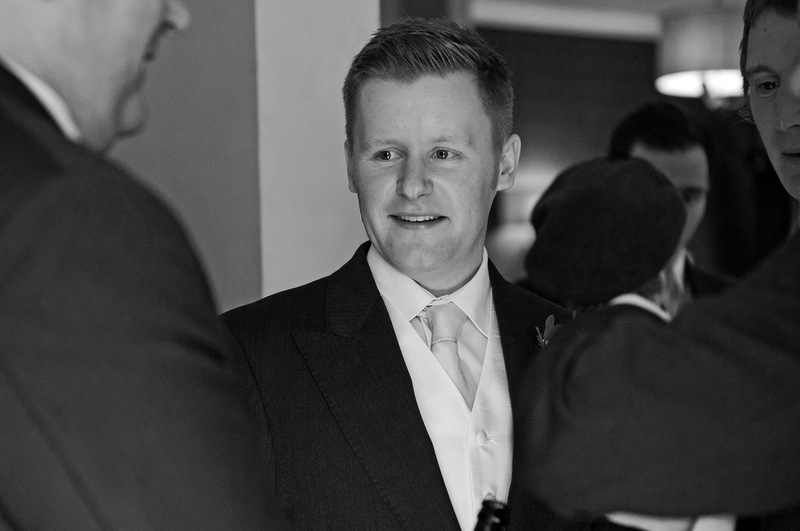 When I recieved an enquiry from Carmel I was so excited as they were getting married in Netherthong , a cute little village near Holmfirth where my best friend and Bridesmaid Nicola grew up and got married. 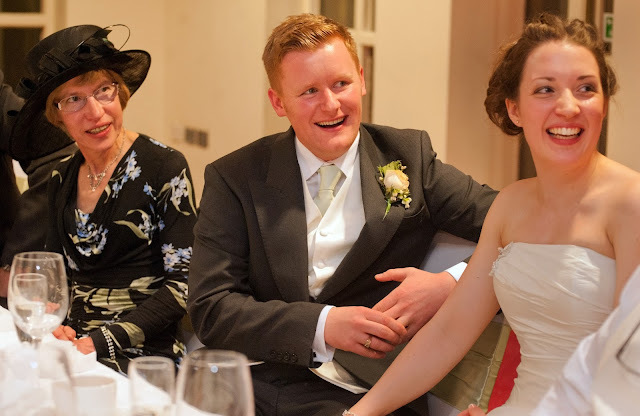 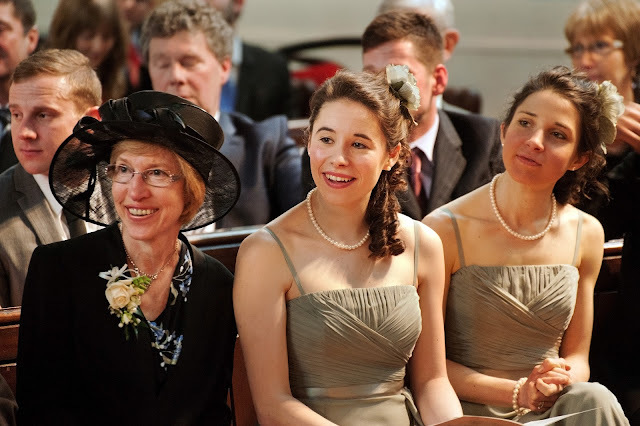 I have such happy memories of the place and as she now lives in Northumberland I hadn't been back for years until the gorgeous wedding of Craig and Carmel. 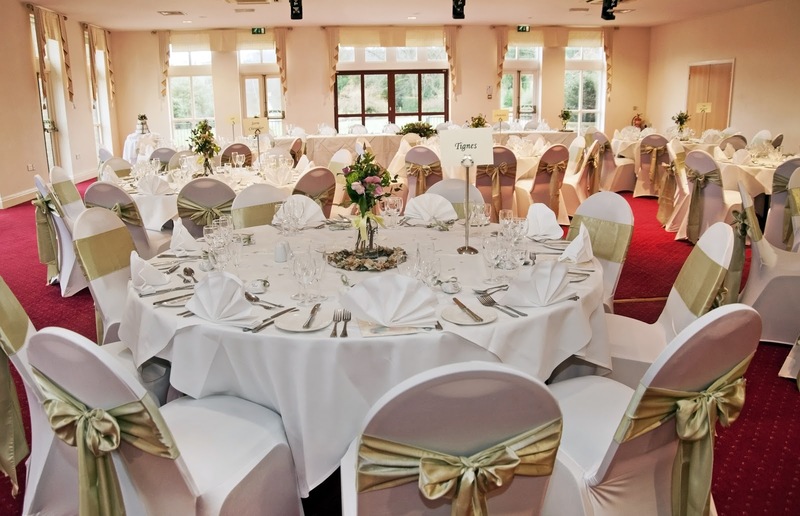 Here are just a selection from the 300 supplied. 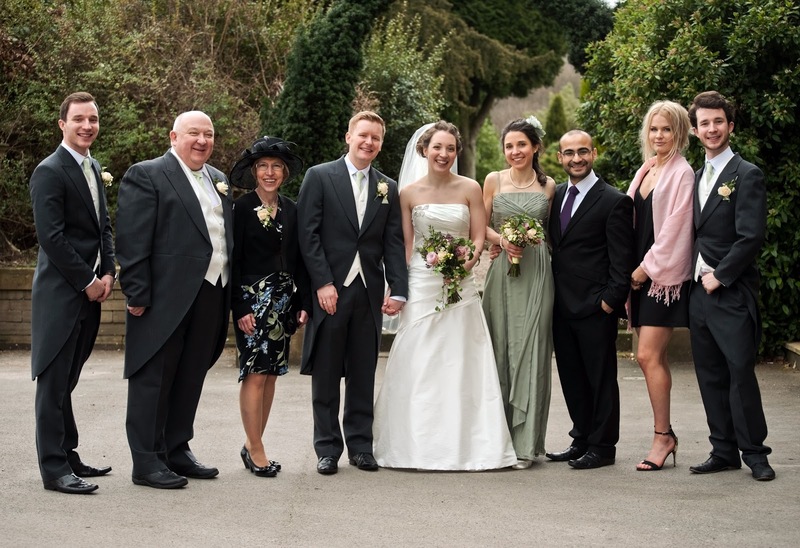 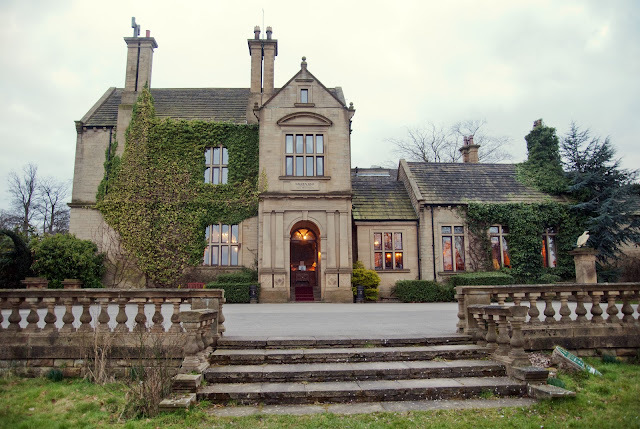 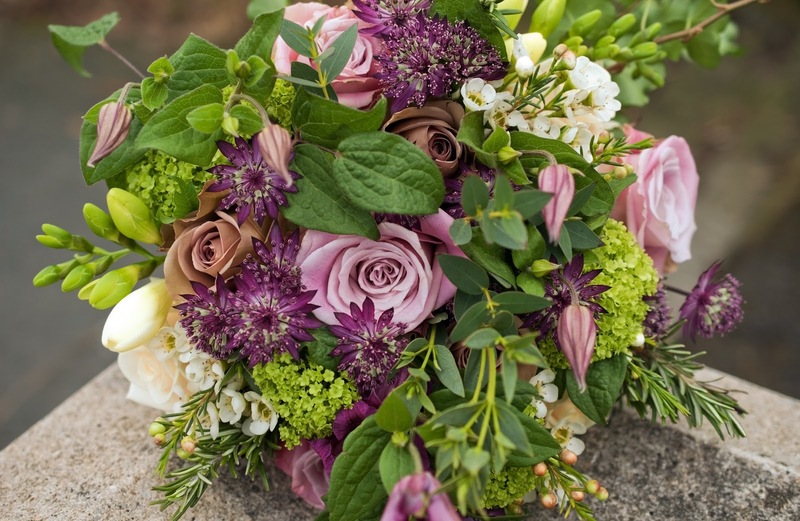 The reception was at Bagden Hall, Carmel wore a beautiful dress fro Catherine - May Bridal, Honely with gorgeous flowers from Bluebell Florists , Almondbury.